Next week will mark the anniversary of the rehabilitation of the first Rwandan boreholes in the frame of the successful partnership of co2balance and Climate Corporation Emission Tradning GmbH. The first 12 boreholes rehabilitated in Gatsibo district has been in operation for nearly a year and have been supplying fresh and clean water to the local communities. 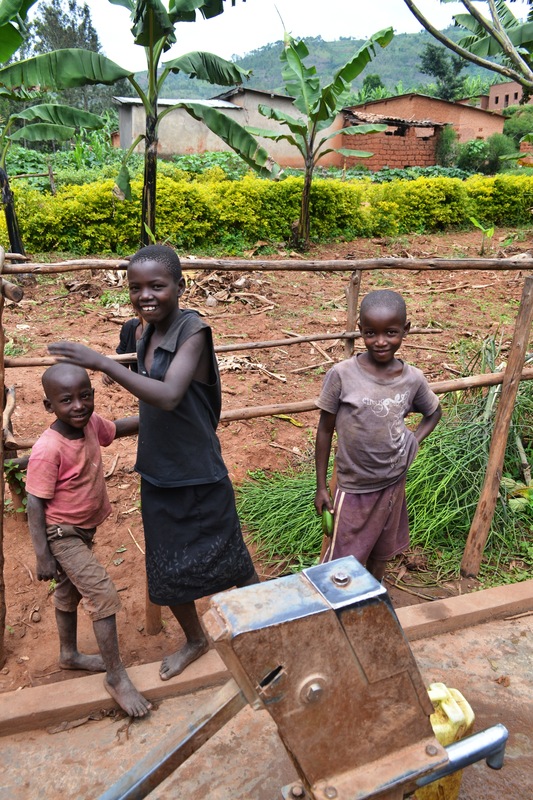 According to the monitoring studies conducted by our in-country partner Rwandans4Water, on average more than 500 people are served by one borehole, meaning that just the first 12 borehole provide clean water to 6,000 people. 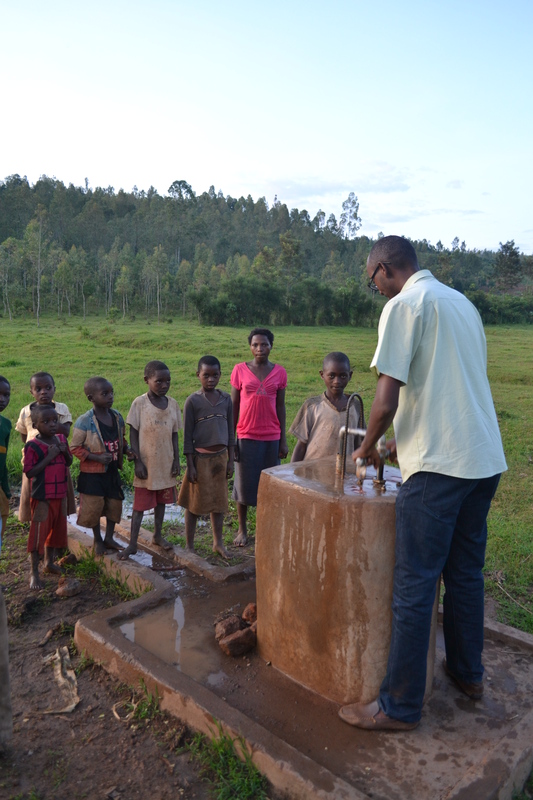 This is a great achievement in a sector, according to the Rwanda Ministry of Infrastructure (2010), the sustainable operation and management of rural water supply infrastructure is one of the key challenges with approximately one third of the existing infrastructure (about 850 rural water systems) needs rehabilitation. 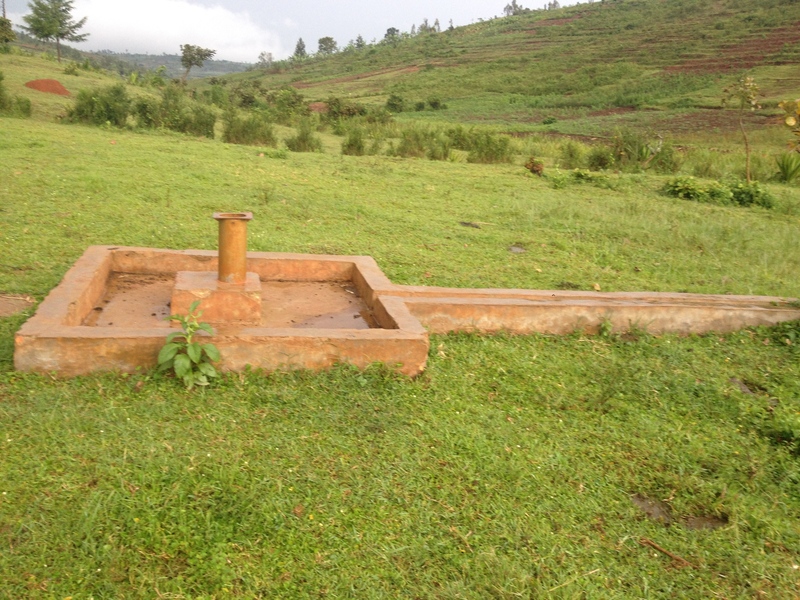 Please see the photos of few of those 12 borehole below and stay tuned for more good news from Gatsibo district, Rwanda. 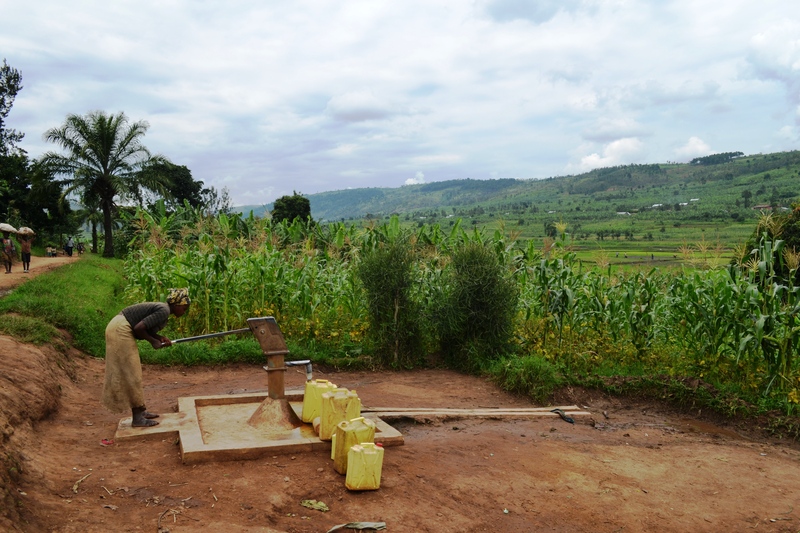 In partnership with our local NGO partner Rwandans4Water, we have finished the rehabilitation further 30 boreholes in Gatsibo district this month. According to the data collected on the field, it means that at least 15,000 more people have now access to clean water, many of them are young children. Borehole users are also involved in community sensitization programme and in the monitoring so our project partner can always have the most up-to-date information from each and every boreholes. Rwandans4Water have complied a fantastic video of their ongoing work in the district which also features the projects we are working on together, please have a look! While the CO2balance and Climate Corporation cookstove projects in Rwanda continue to make fantastic progress, we are also working on feasibility studies to be able to start our first Rwandan borehole project! 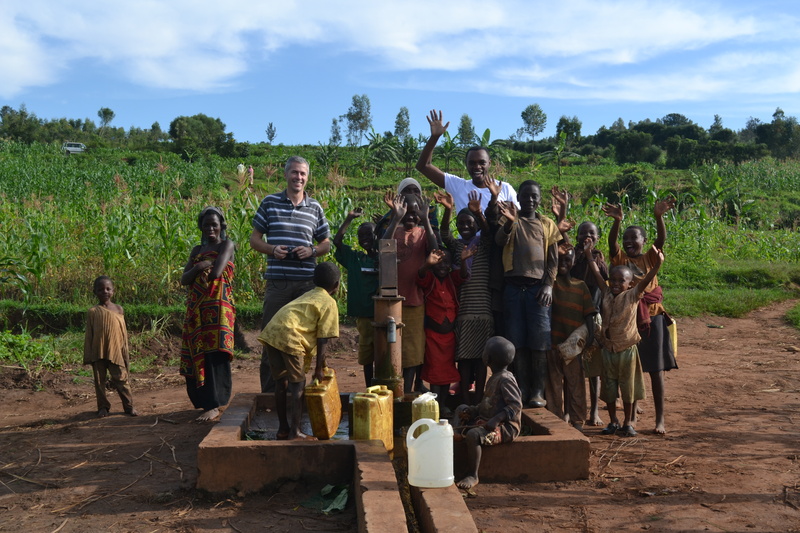 We are working closely together with Rwandans4water, a non-profit organisation registered in Rwanda providing clean water solutions to communities. Rwandans4water was established in 2008 by a group of Rwandan engineering students graduating from different universities in Rwanda and abroad with the aim of improving people’s health conditions by providing clean water as well as inspiring and equipping the youth to be part of solutions to problems the country faces. We are looking forward to start the work on the ground, stay tuned for further updates!